Getting your braces removed can be the happiest day of a teenager’s life. Parents and orthodontists are thrilled too! However, despite how perfect your teeth might look after your braces get removed, you need to work on keeping them retained in a good position for the rest of your life. Just like the rest of your body, your teeth move around with age. When we use anything every day it eventually gets worn out. Retainers are no different. If you wear a pair of shoes every day for a year they will inevitably fall apart. The amount of time it takes a retainer to wear out depends on the patient. Most retainers last about two to three years. However, some patients need to replace their retainer annually, while some can keep theirs in great condition for up to twenty years! Some signs to look for if you think your retainer might be worn out is if it starts to break apart at solder joints, it starts to become discolored, it starts to develop a calcium build-up, or it starts to fit loosely. If you ever feel grossed out by your retainer, and do not want to put it in your mouth, it’s probably time to get a new one. If your retainer is damaged to the point where it doesn’t fit your teeth or hold them, you either need to get it fixed or replaced. 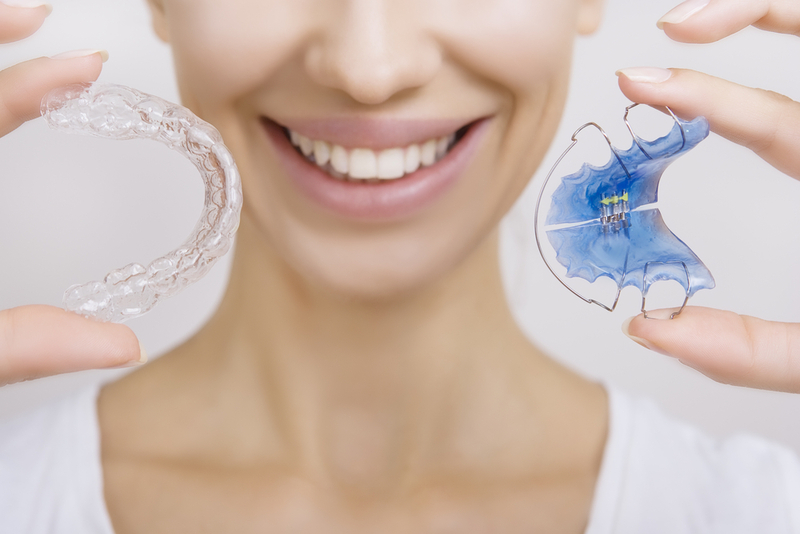 Things that can damage a retainer include accidentally stepping on it, the family dog chewing it up, or exposing your retainer to very hot water. To protect your retainer, make sure you keep it in your retainer case when you are not wearing it. If your retainer does not fit correctly when you first receive it, you should tell your orthodontist immediately because it will not start to fit better over time. If your retainer fits as it should, it is important to wear your retainer as often as your orthodontist instructs so your teeth move minimally. No retainer can prevent all teeth movement. You use your teeth constantly, so they are going to change. If you stop wearing your retainer regularly, your retainer will stop fitting properly. At that point, it’s time to go back to your orthodontist and get your retainer adjusted, or buy a new one. Give our Palm Beach Gardens Orthodontics office a call to schedule an appointment for your consultation or dental retainer replacement (561) 622-3100.